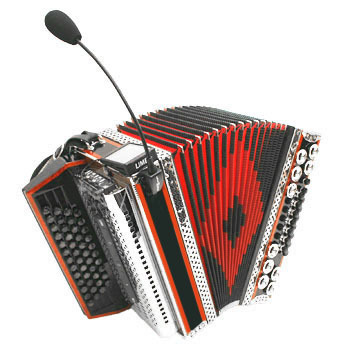 It is excellent for use on stage due to its feedback resistance. The sound is captured by several microphone caps on the treble and bass side inside your instrument. This achieves a uniform homogeneous sound over the entire keyboard range. Treble side is captured in stereo and bass side in mono. Due to the flexibility of each microphone, the system can be adapted to the specific sound radiation of your instrument. Our Limex Microphone system is, as we know, the only build in microphone system with an equalizer unit. With that unit you are able to separately control frequency High, Middle, Low for all 3 sections (Vocal, Treble, Bass). 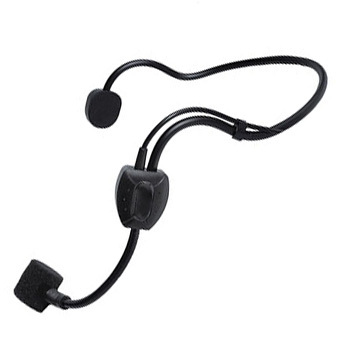 The microsystem provides additional connection for an attachable vocal microphone or a headset microphone. Digital effects while using a wireless system – unique! Unrivalled is also possible to use two high-quality digital effects. Thus, you can control the vocal effect to the instrument and with the controller MC4 turn it on or off. 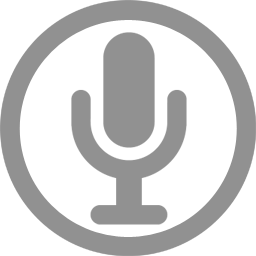 Only with this feature a professional wireless application is possible. For example shouldn’t be the title announcement without reverb? With our system that is possible. Just press a button and reverb is off. 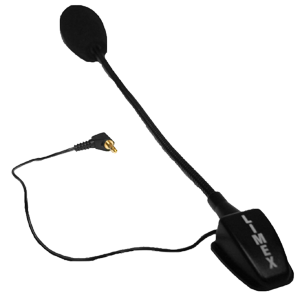 The LIMEX microphone system offers the possibility for a gooseneck or headset vocal microphone to be attached to our MC4 controller. 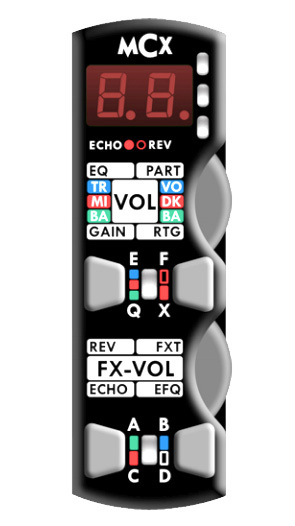 The vocal microphone can then be adapted with its own 3-band EQ on the voice. Also the optional dual Effect processor (reverb and echo at the same time) can be adjusted separately. 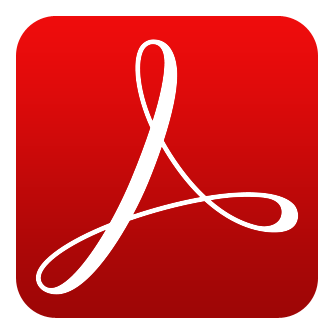 As a result of all these connected and tuned features a professional wireless application is possible.